In 1831, Joseph James Forrester, a nephew of Offley founder William Offley, joined the company. An academic and an artist, Forrester was the first person to map the River Douro and its region. He undertook numerous wine growing studies and his paintings, drawings and sketches all reveal his passion for the Douro. 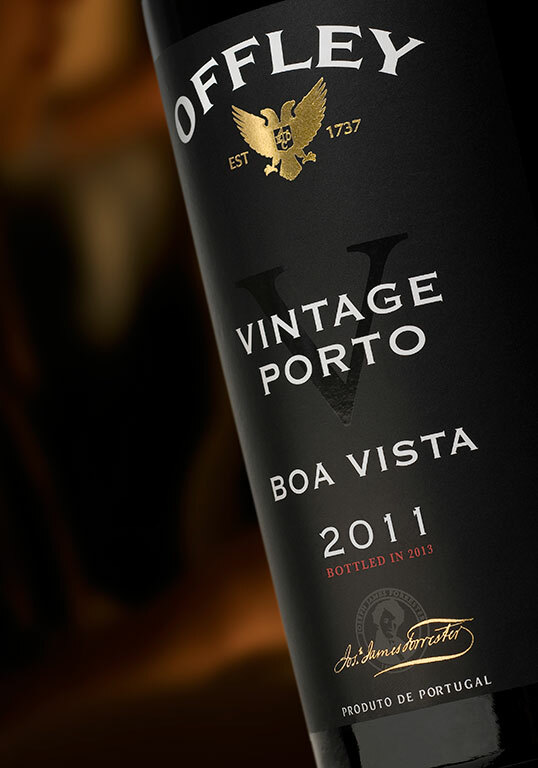 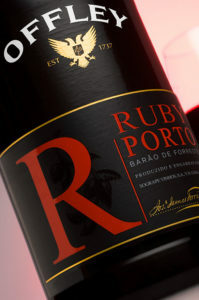 James Forrester’s contribution to the development of the Douro and to the Port wine trade earned him the title of Baron, bestowed to him by the King of Portugal.  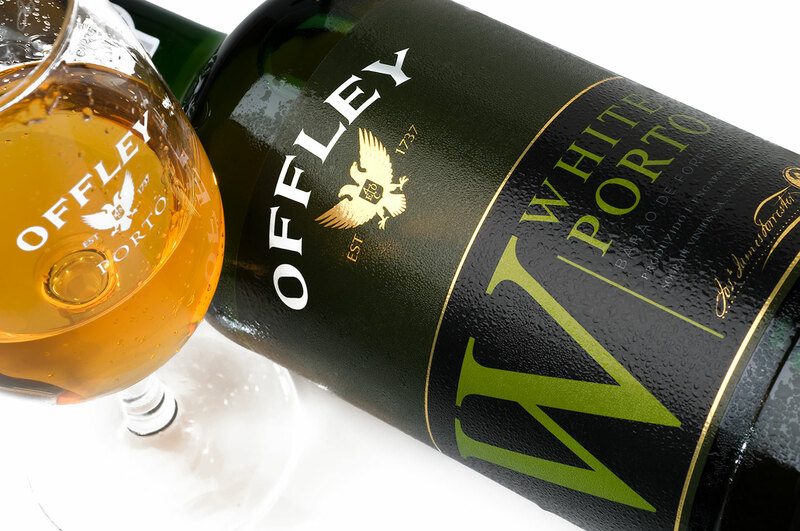 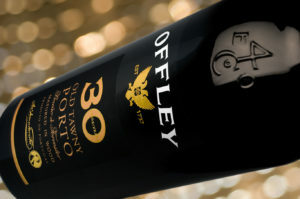 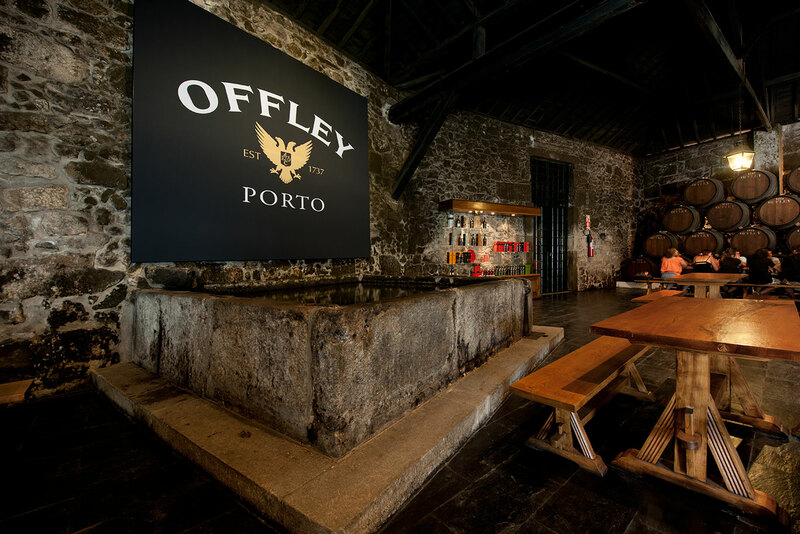 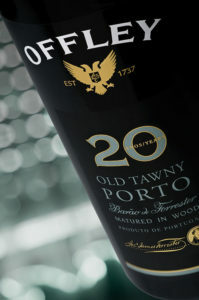 With the purchase of Offley in 1997, Sogrape has continued investment in the production and marketing of Offley fortified wines, planting and re-planting vineyards, refurbishing the unique ageing cellars at Vila Nova de Gaia, and expanding the world- wide distribution of the brand. 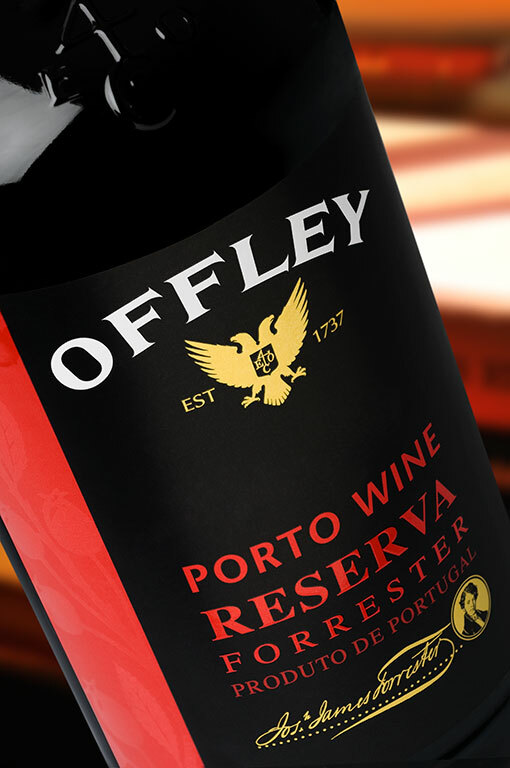 Offley ports are the perfect expression of high quality grapes from the traditional red varieties that flourish in the Douro region.